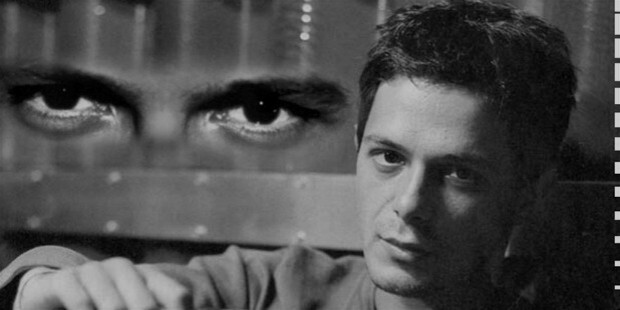 Alejandro Sanz is a well-known Spanish singer and songwriter, who has a total of 16 Latin Grammy Awards and 3 Grammy awards to his credit. Not only this, Alejandro is also the recipient of an Honorary Doctor of Music Degree from the esteemedBerklee School of Music, London. He has sold more than 22 million albums and his release ‘La Música No Se Toca’, debuted as number one in 18 countries. Alejandro was born in Madrid, Spain on December 18, 1968 to Andalusian parent’sMaría Pizarro and Jesús Sánchez. He learnt to play the guitar at a very young age and was deeply influenced by his father, a professional guitarist himself. Also, he was inclined to learn the flamenco, which he picked up on his visits to his native in Andalucia. 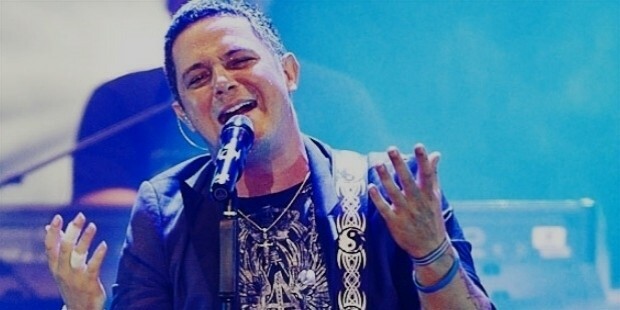 During his teens , Alejandro performed at various local venues in his hometown. During that time, he came across Miguel Ángel Arenas, who was known for signing several Spanish groups including the Mecano. With the help of Arenas, Sanz began to find work and eventually signed a contract with the Spanish label Hispavox. 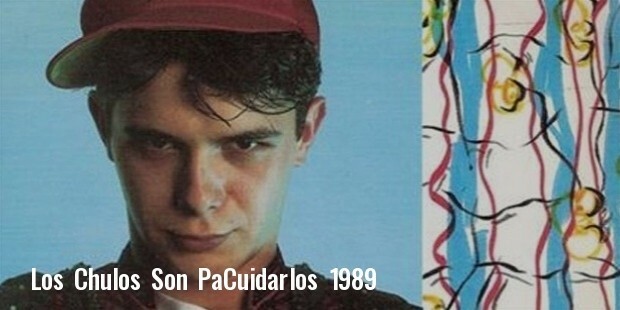 His first release,‘Los Chulos Son PaCuidarlos’ in 1989,was commercially insignificant, but he continued his association with Arenas and persuaded the man to connect him with other record companies,till he was finally signed by Warner Musica Latina. He first tasted success, with the release of his first album with Warner, Viviendo Dipresa, in 1991. Alejandro subsequently released Tu Me Mirasand Basico with hit singles, which stole the hearts of many romantics around Spain. 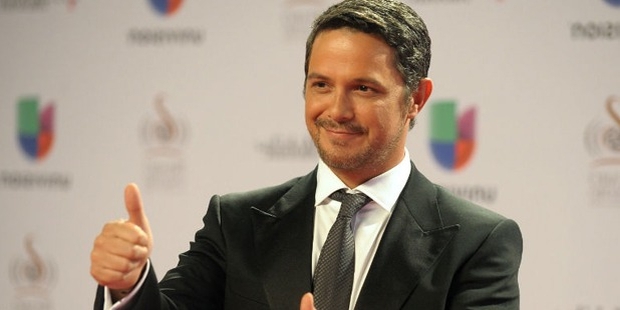 His success was followed by the release of his next single ‘Corazón Partío’from the album Más, which is said to have changed the course of his career. That was the beginning of his international success and there was no looking back for Sanz. Recently in March 2015 he released Zombie a la Intemperie, a song that topped the charts in Spain and 27 Latin American Countries. Sanz is one of the most influential Spanish singers of his times. His contributions to Latino music and flamenco have been noteworthy. He is also known to be progressive and is described as a musician ahead of his times. Alejandro is also deeply committed to humanitarian causes and social improvements. Sanz was previously married to Mexican Model,Jaydy Michel from 1998 to 2005. They havea daughter, Manuela Sánchez Michel, who was born in 2001. He later had a son named Alexander with Peurtorican fashion designer, Valeria Rivera,following which, he married his assistant Raquel Pereda,and had two children, a son name Dylan and a daughter named Alma. Alejandro has appeared on the television show ‘A que no me dejas’, as a guest.